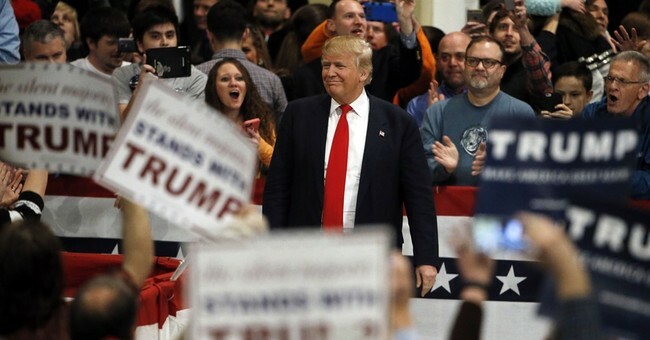 In what most people considered 'Bush Country', Republican frontrunner Donald Trump has captured the first victory in the southern states with his win Saturday night in the South Carolina primary. Trump began his victory speech by thanking the people of South Carolina. Even his wife Melania Trump and daughter Ivanka Trump thanked the voters and all the support showed during the campaign. "We are going to protect our second amendment," Trump said. "We are going to build our military so big that no one is ever going to mess with us." "It's an incredible movement with incredible people." The victory speech was wrapped up with his famous quote "make America great again."